It just wasn’t a good at-bat. Swinging strike on a Jake Arrieta curveball. Another flailing effort on another curveball. Short salvation came in the form of a high fastball. But then Arrieta hit the inside corner with a called strike three to end the second inning. Yasmani Grandal turned and did the one thing a catcher shouldn’t do. He argued the call with home plate umpire Gary Cederstrom. It was the equivalent of spilling some coffee on your shirt and having a disagreement with your boss — all before 10 a.m.
Ah, but there were innings left and hours left in the work day. 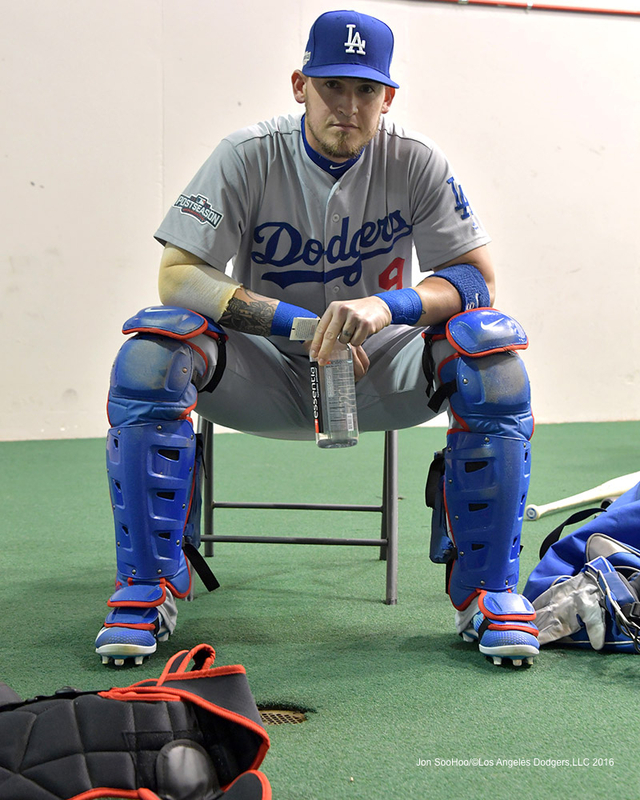 And if we’ve come to know anything about Grandal, it’s that one stain need not ruin his day. Dodgers at Nationals, 10:08 a.m.
Before Saturday’s Game 2 of the National League Division Series was postponed, Yasmani Grandal gave a pretty entertaining press session with reporters. Q. 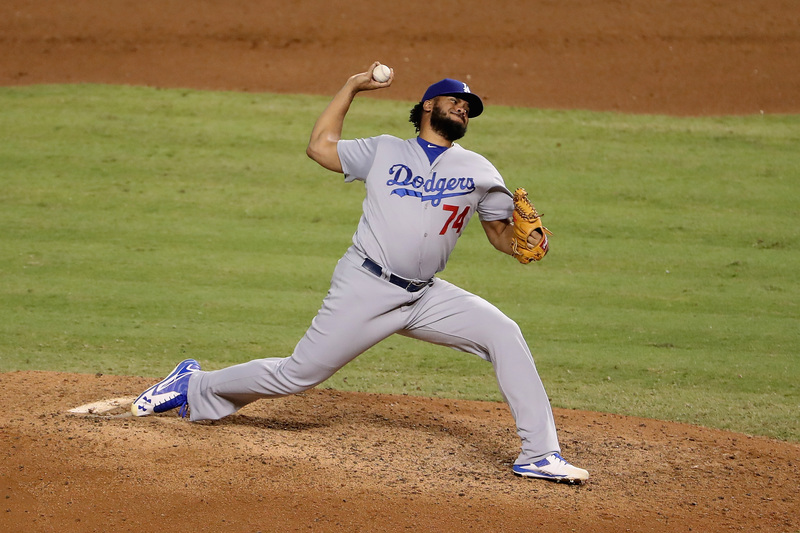 What is it about Kenley Jansen that makes him not only able to have five-out saves, like what Dave (Roberts) asked him to do last night, but lets him thrive in situations like that? YASMANI GRANDAL: No. 98-mile-per-hour cutter. It’s fun to catch Rich just because of … all the angles and how much movement he has got on his fastball and his curveball. It seems like he has got five different curveballs and three different fastballs. So that aspect of a game is pretty fun for me to do it. I don’t know about other people, but you know, at times it’s a little bit challenging. 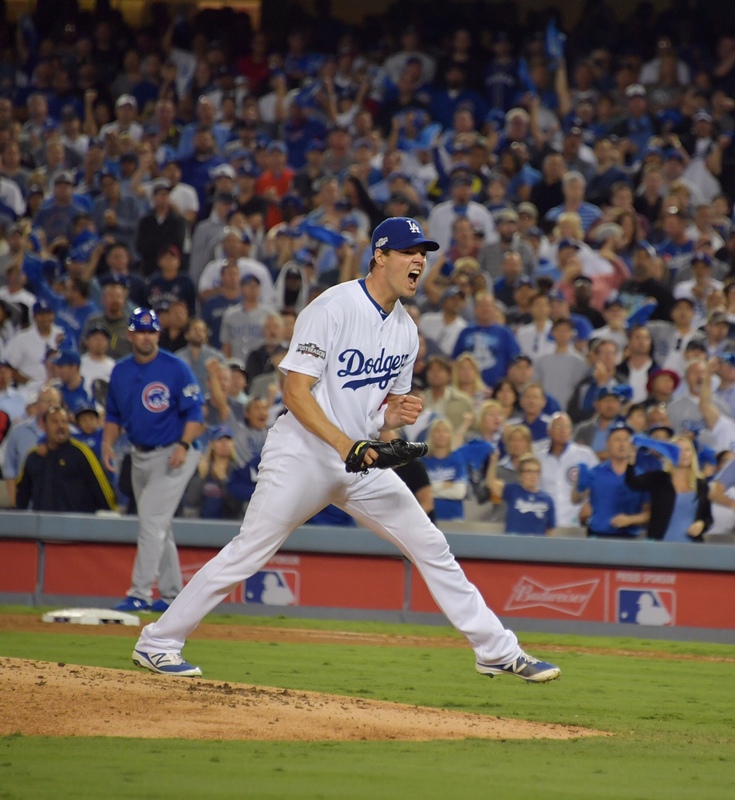 … You don’t know what his curveball is going to do when he drops down. You don’t know what his curveball is going to do when he’s throwing it over the top. At times it is a little challenging just to catch the ball to try and help him out behind home plate, and to make sure that I help him out doing what I’m capable of doing behind home plate. Like the stats said, framing is one of the top things in the league right now. … My challenge, basically, each and every day, is making sure that I’m prepared to help him. If I’m able to get a couple strikes here and there, then that’s always a good thing. 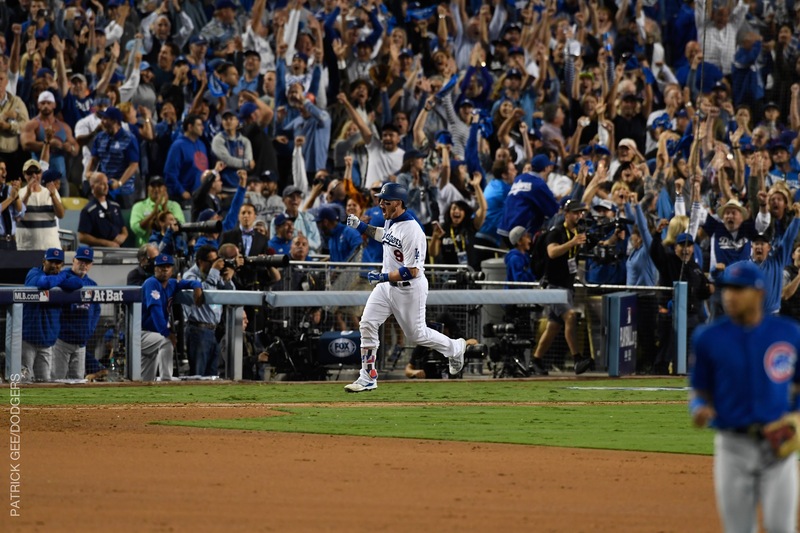 That sound off the bat of Yasmani Grandal — so distinctive of him that you could close your eyes and know what’s happening — happened twice on Thursday at Dodger Stadium. Once in the second inning, and again in the seventh inning. 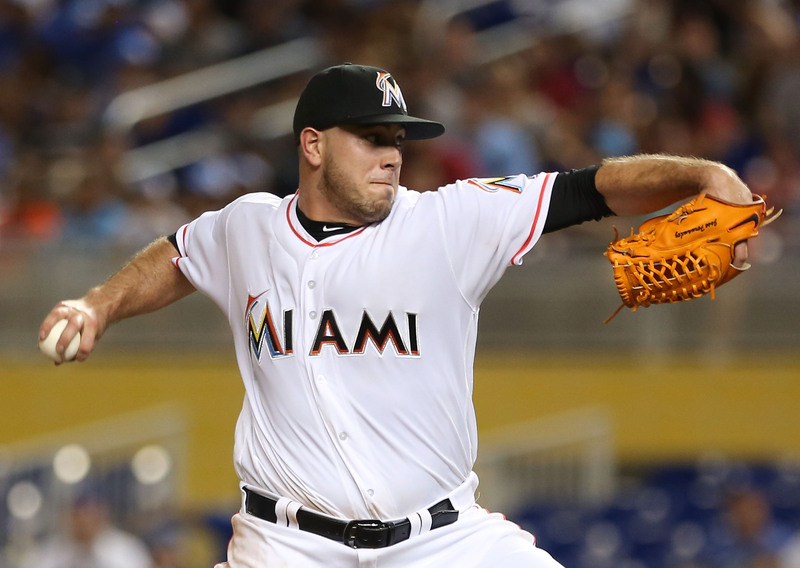 While the focus was on Clayton Kershaw’s reunion with a big-league pitcher’s mound tonight, Miami’s Jose Fernandez quietly stole the show. 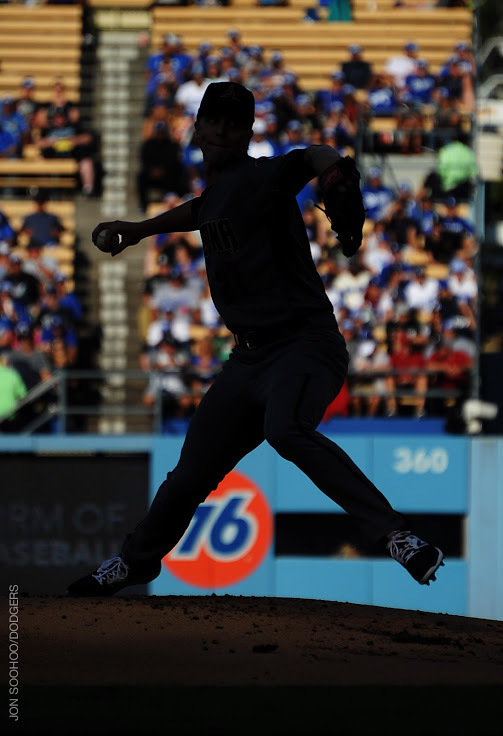 The 24-year-old — who trails only Kershaw among MLB starting pitchers in ERA since 1920 — struck out 14 Dodgers, the most by any single pitcher against Los Angeles in 14 years, in a 4-1 Marlins victory. With Miami’s bullpen producing three more strikeouts, the Dodger offense set a team record for strikeouts in a nine-inning game with 17. The previous mark of 16 was reached seven times, most recently in 2014. In distance, they measured 2,025 feet. On the Richter scale, they might as well have been a 10. Zack Greinke, the darling of Dodger Stadium for three seasons, was punished in his former home like a Rock’Em Sock’Em Robot. Five home runs off Greinke — a career-high, including four in the fifth inning — shook Chavez Ravine and sent the Dodgers to a 10-2 victory over Arizona tonight. With San Francisco shut out in Colorado today, Los Angeles leads the National League West by a season-high four games. 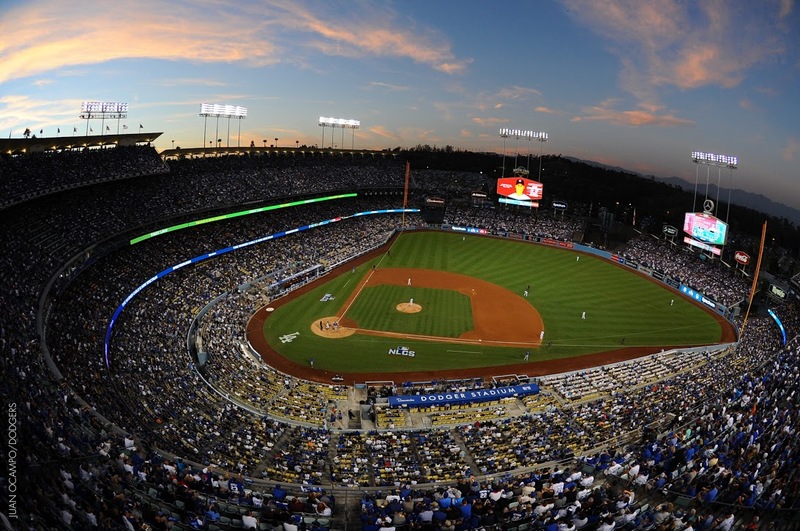 The Dodgers’ five leaders in home runs each took Greinke deep — Adrián González (17) with a man on base in the fourth inning, followed by Joc Pederson (20), Corey Seager (24, with two aboard), Justin Turner (25) and feature creature Yasmani Grandal (24). Sunday brought another homer for the catcher who leads Major League catchers in homers, Yasmani Grandal. Grandal has actually surpassed Justin Turner in adjusted OPS (126 OPS+) and trails only Corey Seager on the Dodgers. His impressive year still seems to be operating under the radar, but we did make him the cover story in a recent Dodger Insider magazine. 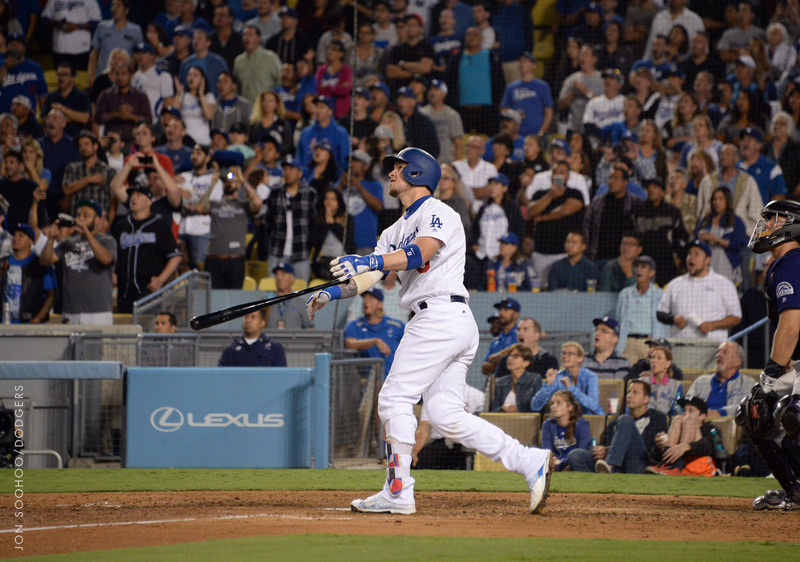 “Whoever tells you that they say, ‘I’m going to hit a home run here,’ and they’re thinking about it and they hit it, not too many guys can do that,” Grandal said. “If you think about it, it’s probably not going to happen. My main point throughout the whole season is being able to hit the ball hard, and wherever it goes, it goes.